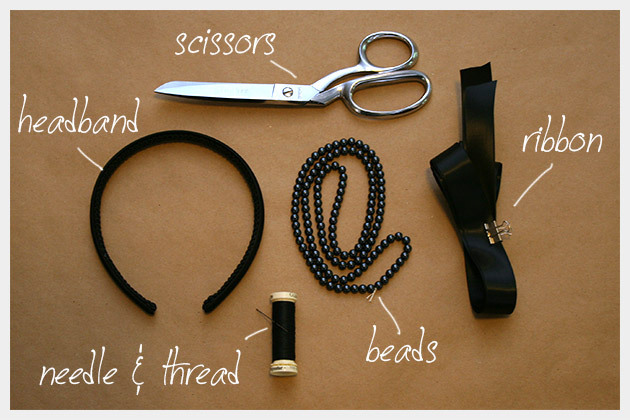 This Beaded Bow Headband DIY is an elegant addition to any hairstyle. 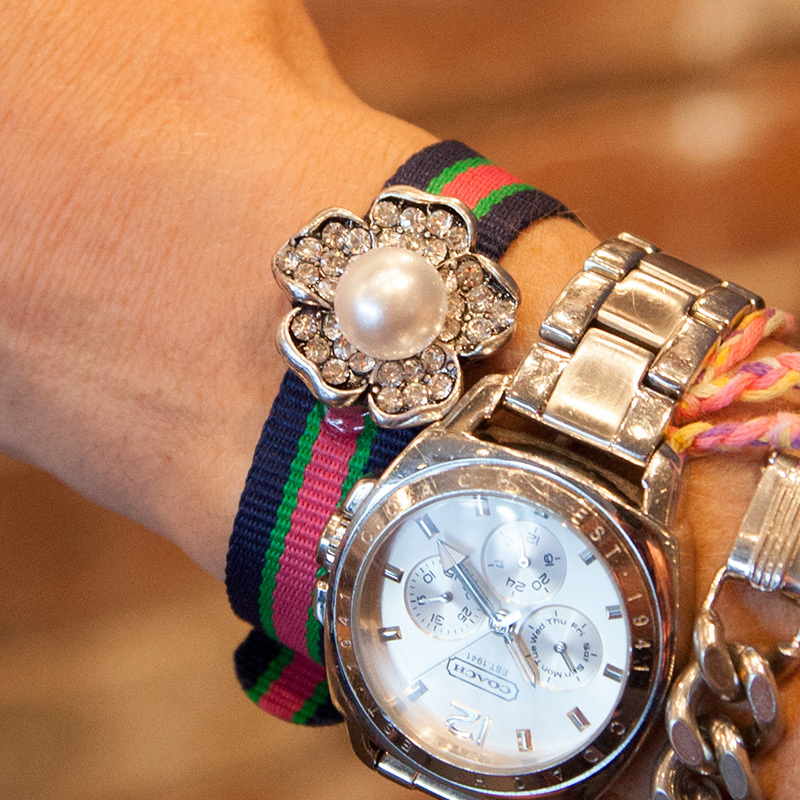 Wear it with your hair up or down, its sure to add a glamorous touch. 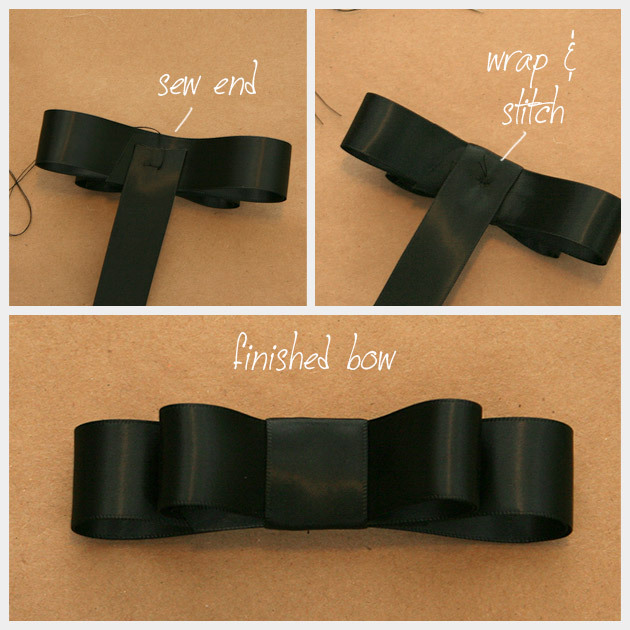 If you are using a plain plastic headband and you will need to wrap it with ribbon, follow this tutorial. If your headband is already wrapped skip to step 2. Put your headband on your head to determine where you want your beads and bow to be. I recommend placing your bow slightly off center and your beads should start right under your bow and finish just above your ear. 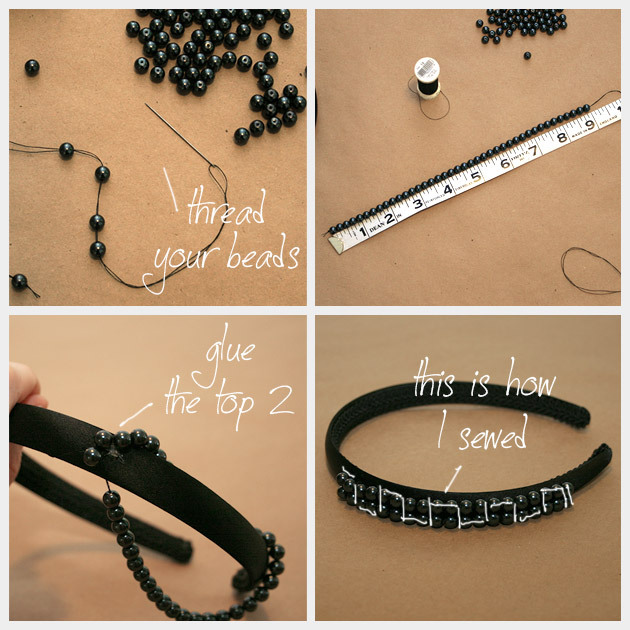 TIP: Make a mark on your headband at the beginning and end of where your beads will go, you can do this with a straight pin or make a small mark with a piece of chalk. Layout your beads to see how many you will need. Using your needle and thread string them loosely and knot each end. Fold your strung beads in half and use a small drop of hot glue at the top of your headband where you will be starting your beads. Place the top two beads in the glue. 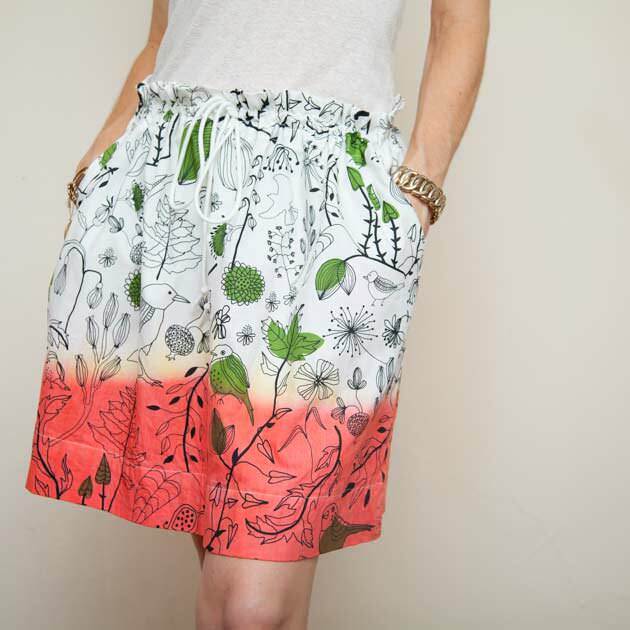 This will help to hold them in place while you sew. With your needle and thread sew through 2 beads at a time and then secure them to your headband by sewing through the top of your headband. Continue weaving your thread through all of your beads, until they are all stitched down and secure on your headband. 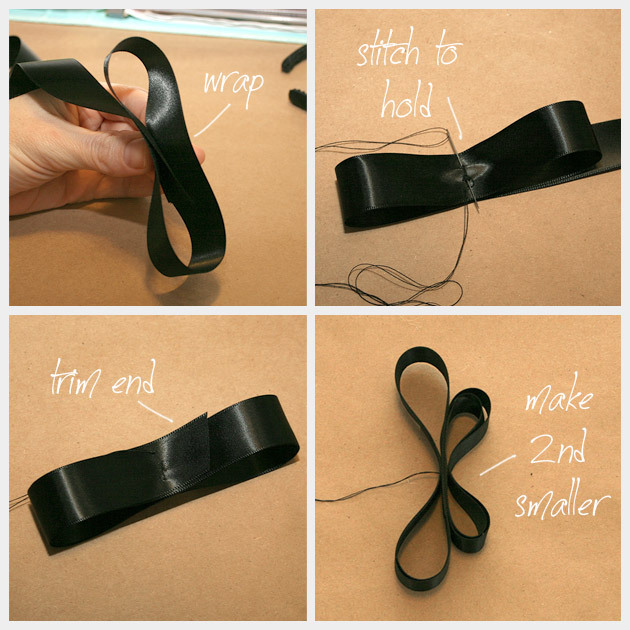 1 – Make a large loop of your ribbon, I made mine a little over 4 inches long. 2 – Tack your loop in the middle by making a couple of stitches to hold it in place. 3 – Wrap this loop 2 times and tack with your needle and thread. 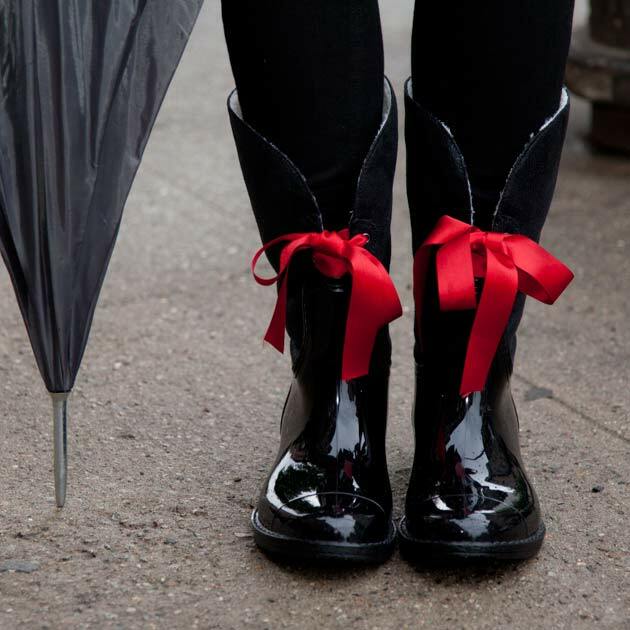 Cut your ribbon. 4 – Make a smaller loop on top of your larger loop, wrapping 2 times and tacking in the middle with your needle and thread. Cut your ribbon. 5 â€“ Take your ribbon and place it on the bottom of your bow and tack the end to your bow with a couple stitches. 6 â€“ Wrap your ribbon around your bow pulling it a little tight, so it holds firmly and tack the ribbon on the bottom side with a couple stitches. 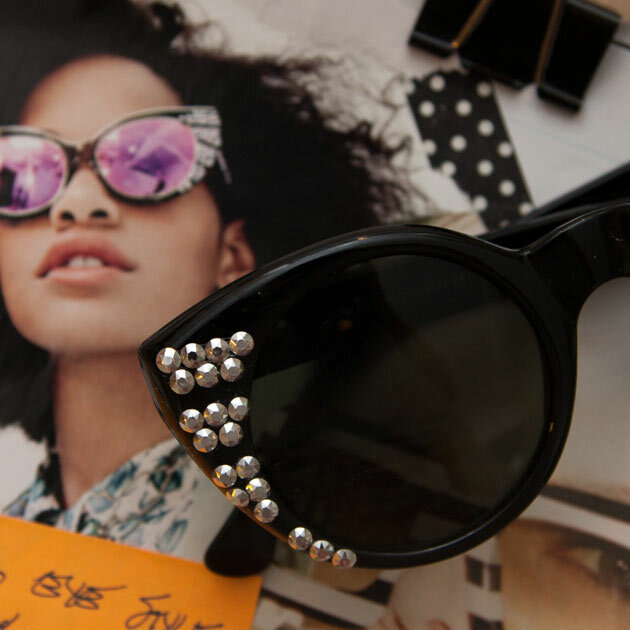 Using your hot glue gun, glue your bow to the top of your headband, right at the top of your beads, at an angle. I also recommend sewing your bow to your headband with a couple of stitches. 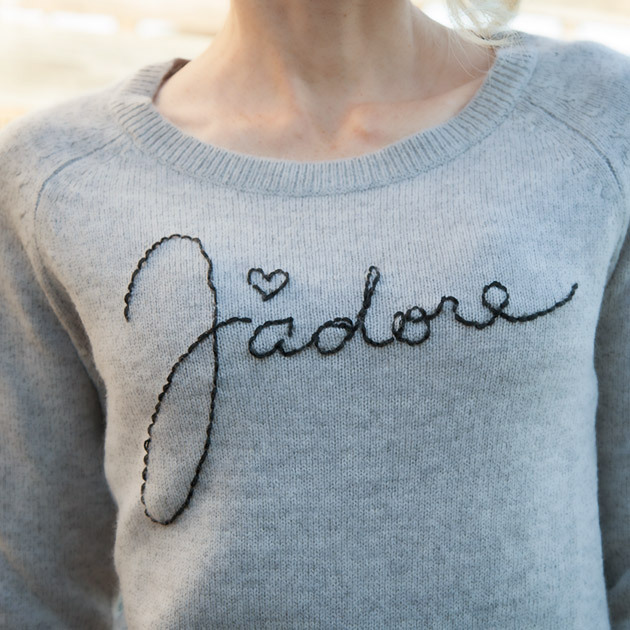 Now that its fall we all like to add a little more embellishment to everything we wear. 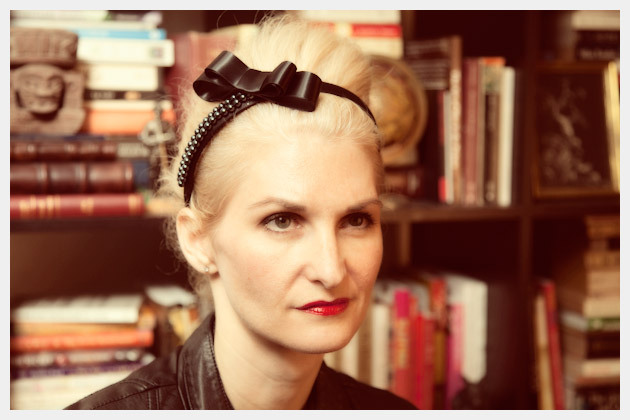 This Beaded Bow Headband DIY can add a glamorous touch to any up do. It can be a simple solution to those bad hair days or a beautiful embellishment to an up do. 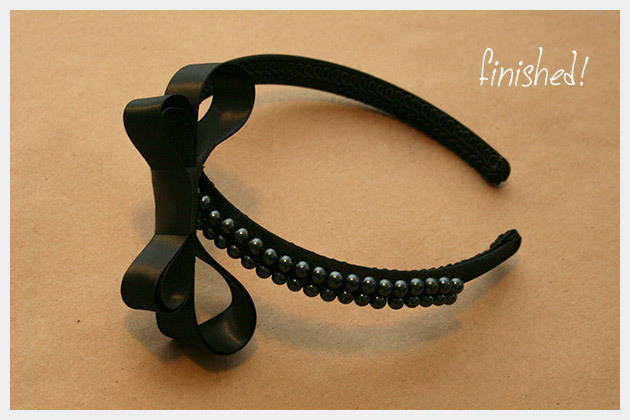 I really like the elegant look of this headband all in black, but you can certainly make it in any color you like. All white would certainly make an exquisite statement for a wedding or use bright colors for an everyday look. Its really up to you. Leave me a comment and let me know what colors you use. Gorgeous! What a fabulous idea! I definitely love the bow off center. Great job! Thank you so much Lia! Beautiful!!! I love everything about this headband – the beads and bow are gorgeous. You have great stlye, thanks for sharing. And I’m sure you’ve been told that you look a lot like Laura Dern. Fantastic and so easy. I’ve just done and loved it! That’s so great! Thank you!! !